How Long Does Remodeling Take? One thing any homeowner wants to know when they’re planning a remodeling project is how long it’s going to take. It’s important to have an estimate as to the duration of the project so you can plan your schedule around it, as home improvement often means a significant change in your day-to-day life while the project is going on. 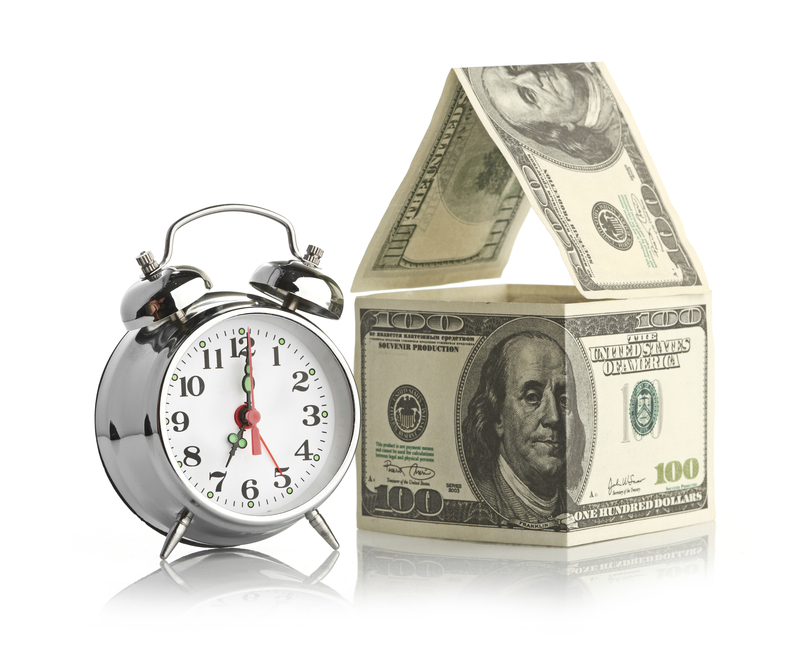 This week, we’ll talk about general estimates for completion time for some common home remodeling projects. Keep in mind that these are only estimates, your project may vary depending on its size and scope. The average bathroom remodel will take between 2 and 3 weeks. Expect some significant changes to your routine while your bathroom is being remodeled. If you have another bathroom, you may have to plan a schedule with your family for bathroom use in the morning when getting ready in the morning. If you only have one bathroom, you might want to ask a neighbor if you can use their bathroom, or stay at a nearby hotel or family member’s house. Kitchen remodel completion times vary depending on the scope of the project. A major kitchen remodel can take 2 to 3 months. A minor remodel that focuses mostly on a facelift can take as few as 1 to 2 weeks. Needless to say, a major remodel is a major disruption. Your contractor will have ideas on how to work around the construction, but you may find it’s more convenient to eat out more while the work is being done. Finishing your basement is a great way to increase the livable space in your home. This project will take, on average, between 4 and 6 weeks. Fortunately, because most of the work is done in a space you probably didn’t use frequently to begin with, it’s not a huge disruption to your daily life. At most, expect occasional electrical and plumbing outages. Getting new vinyl siding on your home? This project takes about 1 to 2 weeks. And because all of the work is done outside, this is another project that won’t have a major impact on your day-to-day life. However, you will have to put up with a lot of banging and sounds from contractors working on the side of your house, as well as the possibility of debris in the yard. If you’re getting a standard asphalt shingle roof, you can expect the project to take as little as 1 week. Again, you’ll have to endure some banging on the roof, and project-related debris in the yard. Fortunately, roofers are meticulous about cleanup afterward. This entry was posted on Thursday, February 26th, 2015	at 6:25 pm	. You can follow any responses to this entry through the RSS 2.0	feed. Both comments and pings are currently closed.